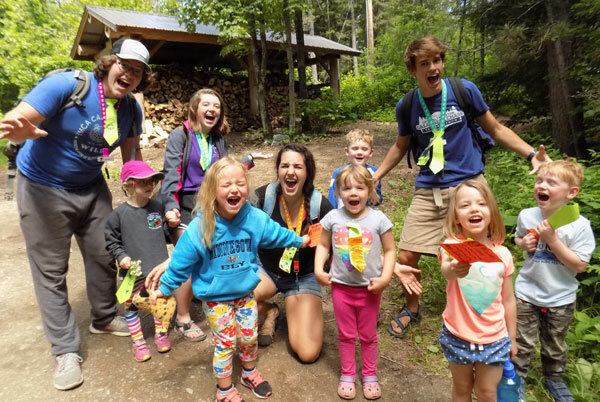 Program staff—Camp Northern Lights employs approximately 25 summer seasonal program employees. Program staff members are provided salary and room and board. Candidates for summer staff should have lifeguard training, a genuine desire to work with families and experience participating in an organized camp. Maintenance staff—Maintenance positions include facility work and janitorial responsibilities. All seasonal summer positions are provided room and board, plus an hourly or daily wage.